April 11, 2019 – Malaysia – Exabytes Capital Group Sdn. Bhd. 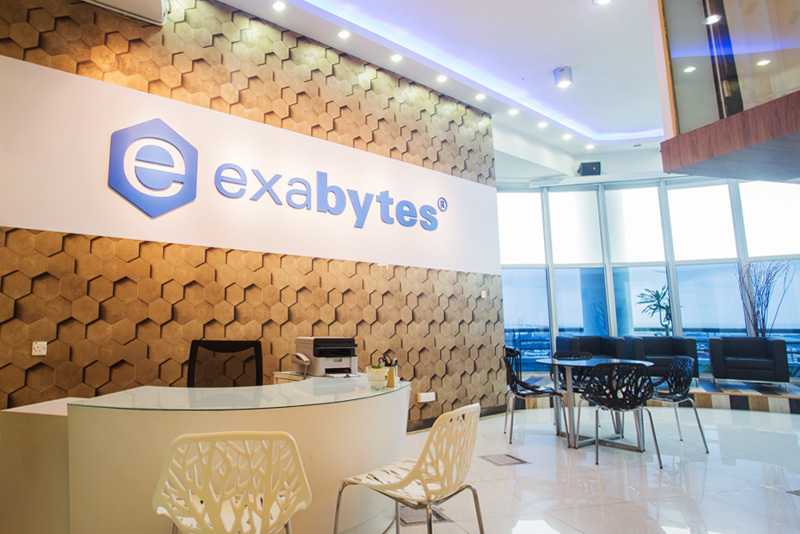 (“Exabytes”) today announced it has acquired Indonesia-based PT Master Web Network (“MWN”) including its fully-owned subsidiaries – PT Cyberdata Technology and PT Registrasi Nama Domain. Financial terms of the acquisition were not disclosed. The acquisition was done through an Exabytes’ special purpose vehicle (SPV) company called Masterweb International Pte. Ltd.